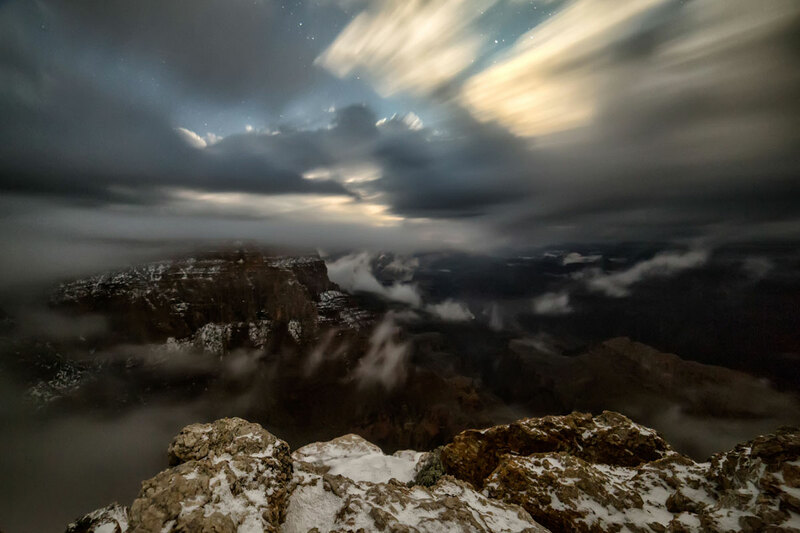 Millions of visitors a year come to Arizona’s Grand Canyon National Park, one of the seven natural wonders of the world and the most visited national park in the western United States. 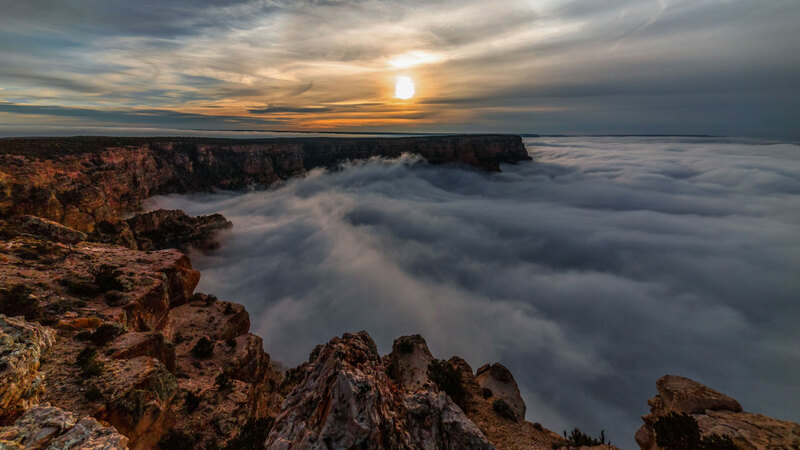 On extremely rare days when cold air is trapped in the canyon and topped by a layer of warm air, which in combination with moisture and condensation, form the phenomenon referred to as the full cloud inversion. 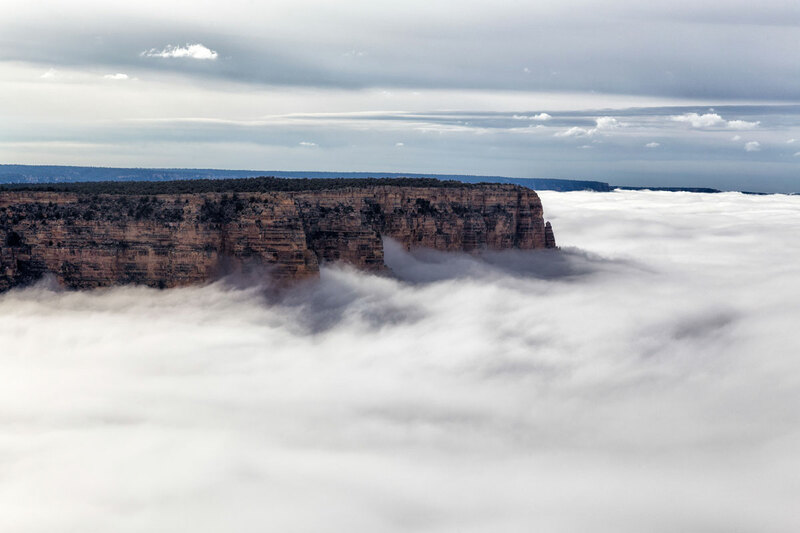 In what resembles something between ocean waves and fast clouds, the Grand Canyon is completely obscured by fog, making the visitors feel as if they are walking on clouds. 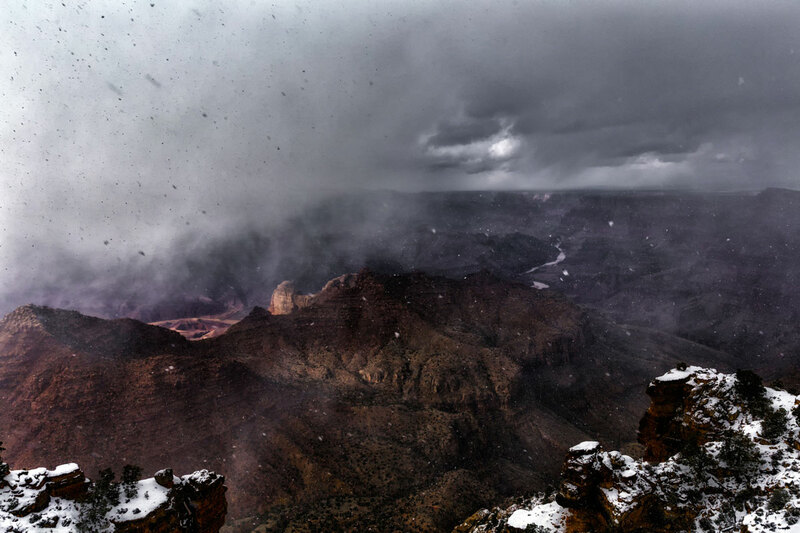 The full inversions, which mostly take place in the late fall or early winter, are sometimes followed by huge snowstorms, as depicted here. 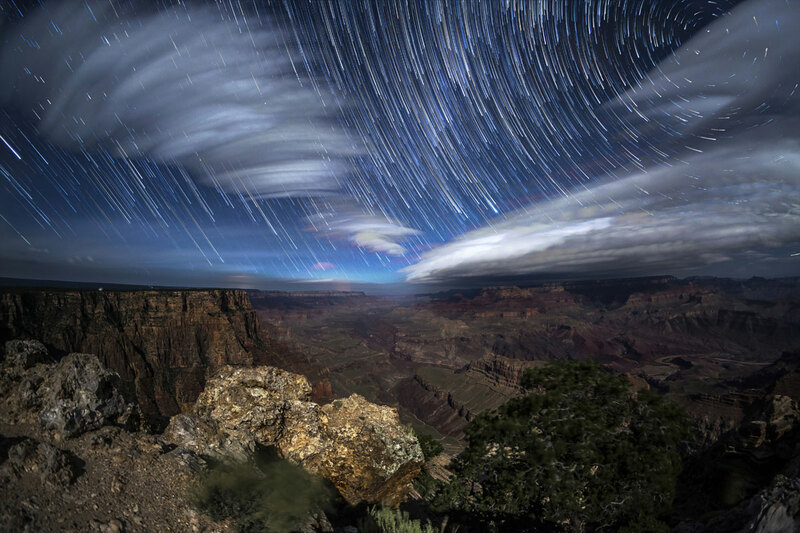 The Grand Canyon was recently awarded the status of a Dark Sky Park by the International Dark-Sky Association. 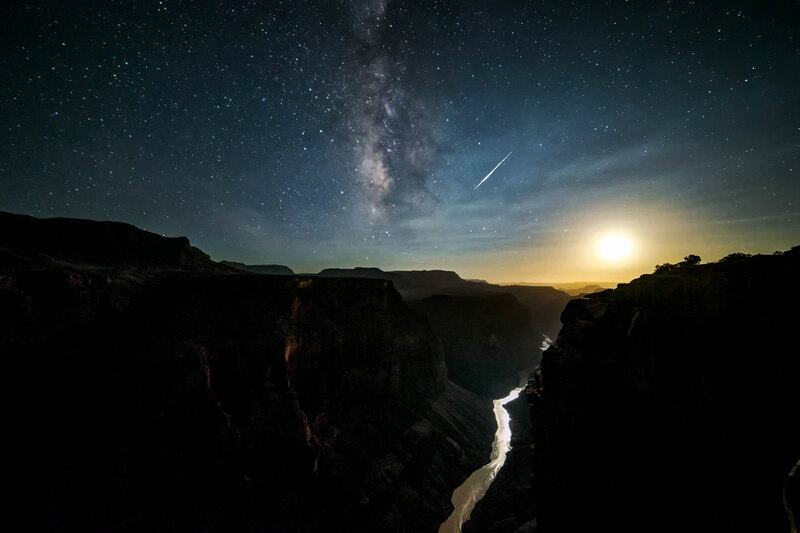 This video was filmed as part of SKYGLOW (featured previously), an ongoing crowdfunded quest to explore the effects and dangers of urban light pollution in contrast with some of the most incredible dark sky areas in North America. 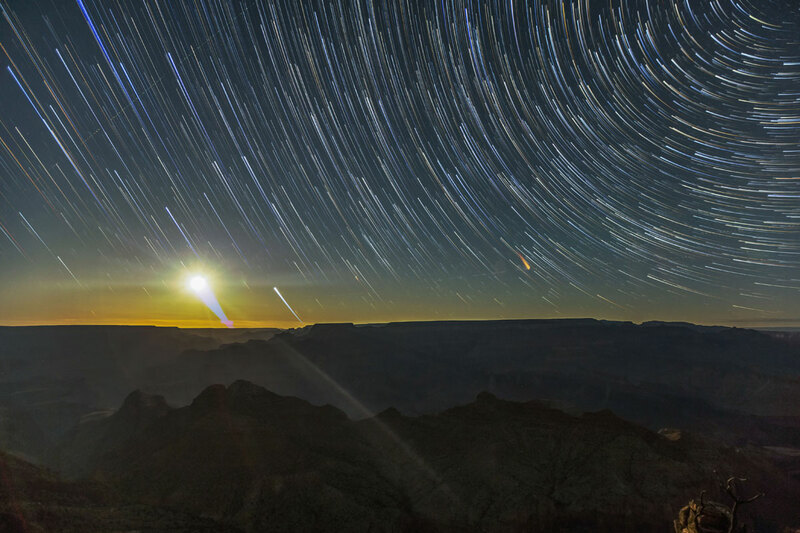 This project is being produced in collaboration with International Dark-Sky Association (darksky.org), a non-profit fighting for the preservation of night skies around the globe. 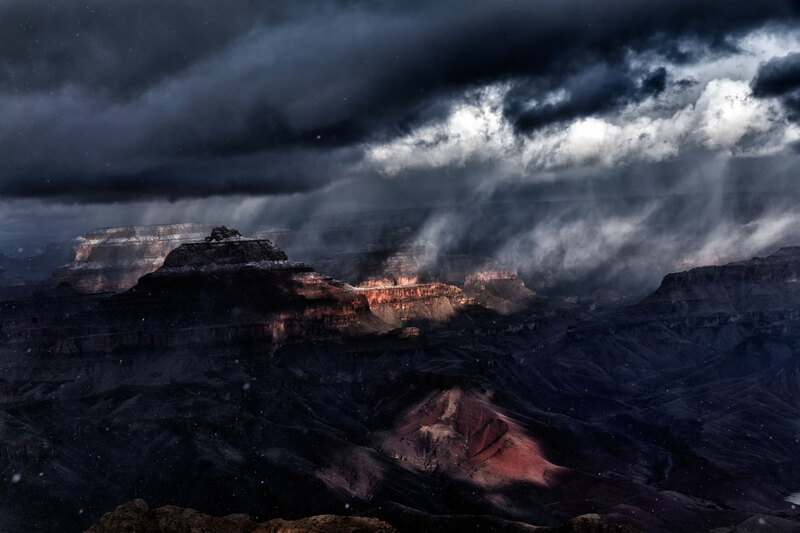 The film was shot on Canon 5DIV, 5DSR & 6D cameras & lenses sponsored by Canon USA, aided by Alpine Labs’ Michron & Pulse, powered by Paul C. Buff Vagabond Mini. 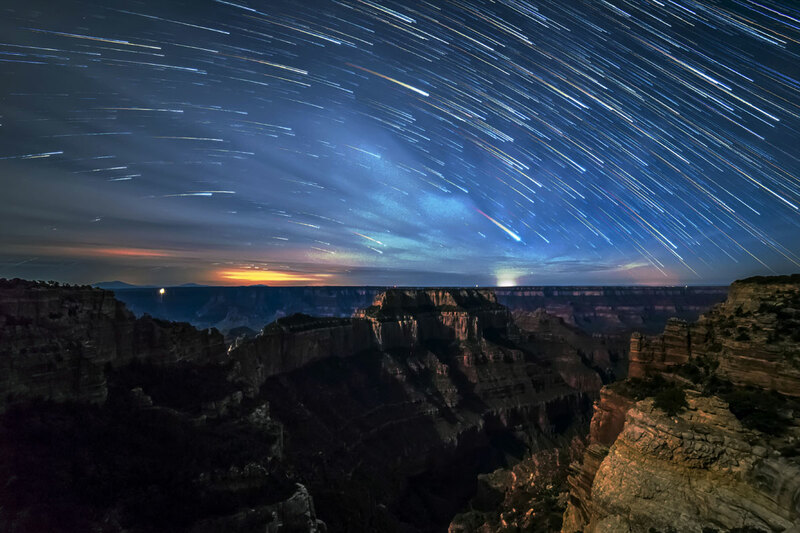 LRTimelapse was used to process some of the shots. 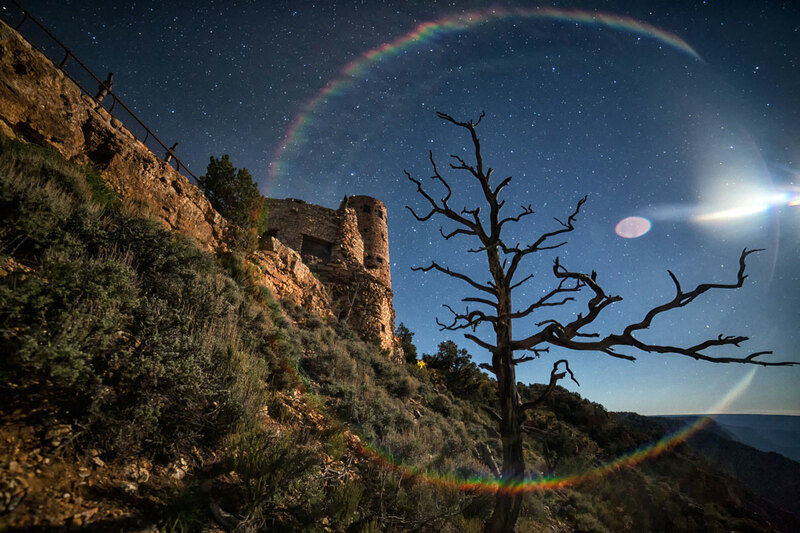 This video is a follow up to KAIBAB ELEGY, a Skyglow video which garnered over 1 million views on Vimeo and over 4 million on social media and other outlets. 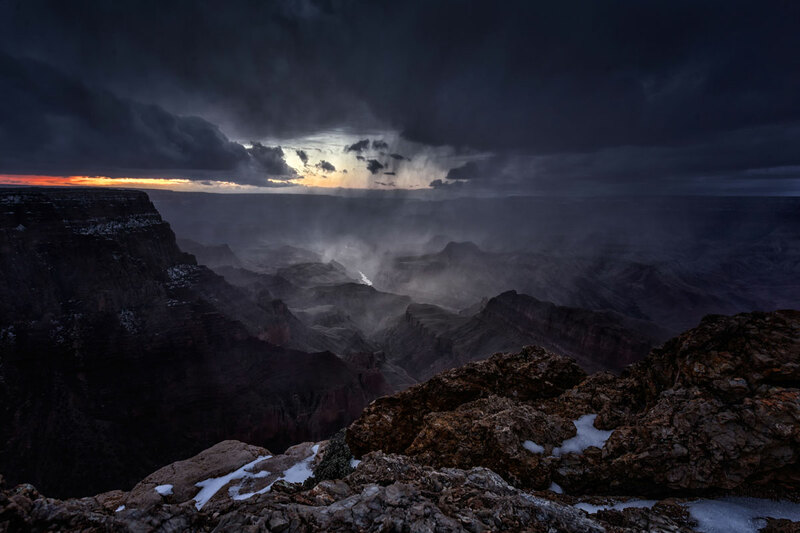 That video can be seen here.